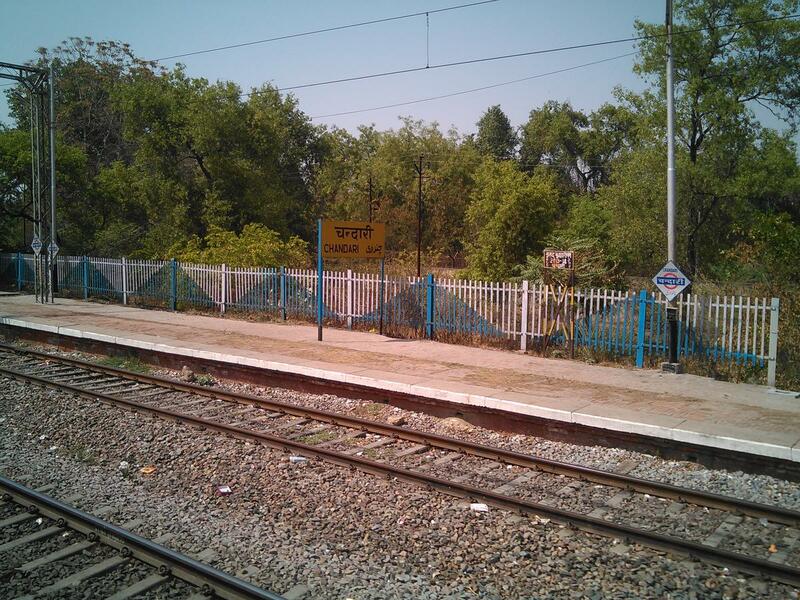 This is the Shortest Route between CNBI and CNB. Dep Time Changed. Slowed down by: 20m. Src Changed. Arr Time Changed. Slowed down by: 52m. Dest Changed. Arrival Time Changed. Slowed down by: 52m. 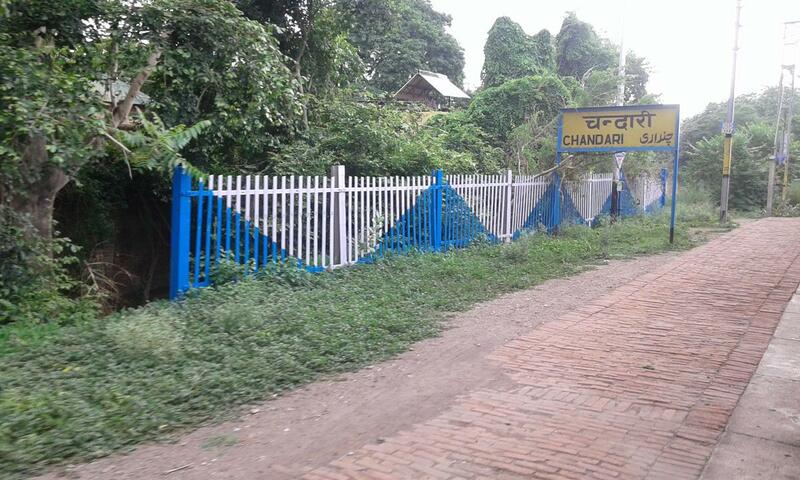 Compare with the Shortest Route between Chandari and SubedarGanj. Dep Time Changed. Speeded up by: 13m. Departure Time Changed. Speeded up by: 13m. 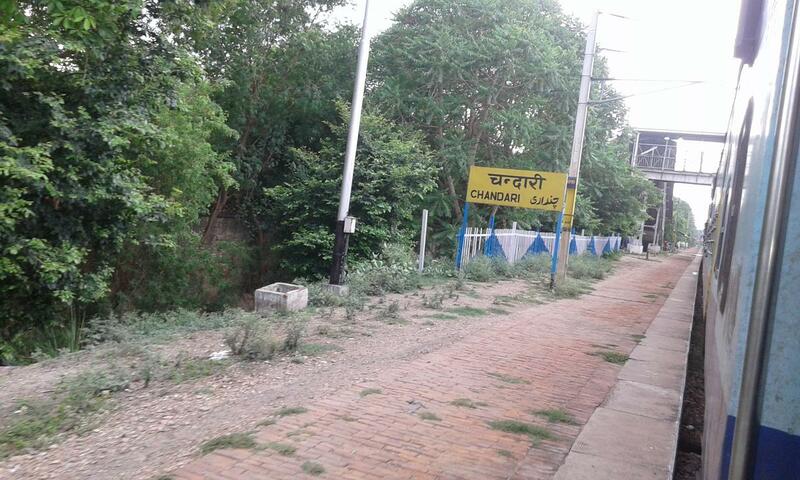 Compare with the Shortest Route between Chandari and Fatehpur.